Bright Solutions Srl develops and manufactures state-of-the-art ns DPSS lasers, sub-ns DPSS lasers, microchip lasers, and high brightness diode laser modules. 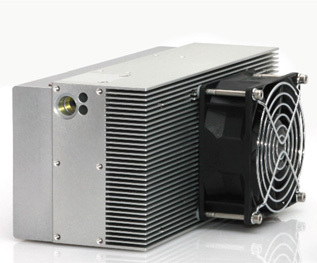 Their diode pumped solid state (DPSS) laser portfolio includes efficient, compact, and reliable sources at 1064nm, 532nm, 355nm, 266nm, 15XXnm, and 3um. 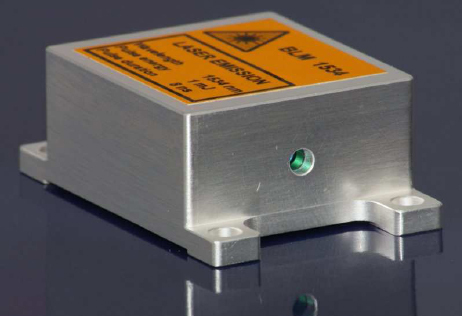 These lasers are suitable for industrial, aerospace, medical, military and scientific applications. From the beginning, the Company’s activity is oriented towards the development of state-of-the-art diode-pumped solid-state laser systems aimed at superior efficiency, compactness, and reliability. Leveraging their experience in laser design and custom-oriented engineering, they develop DPSS and Diode Lasers dedicated solutions tailored to customer needs. Bright Solutions laser has strong expertise in industrial laser production and testing. Their proprietary laser designs for industrial applications, are an indisputable success and are marketed worldwide in the thousands of pieces.